“PlayerUnknown’s Battlegrounds” will continue to be supplied with new maps. 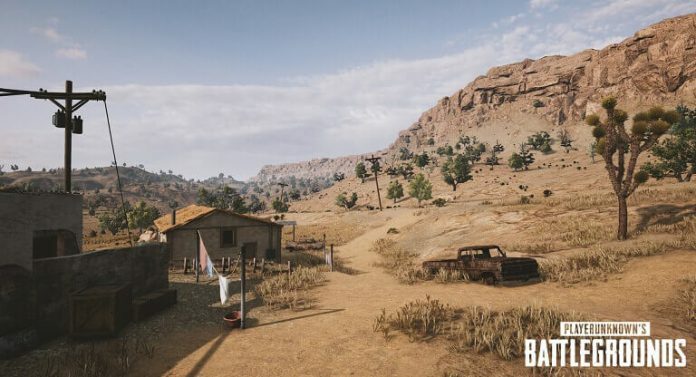 PUBG Corp. plans to release more maps for “PlayerUnknown’s Battlegrounds.” In addition to the 4×4 map “Savage,” which is currently being tested, a new 8×8 map is to be published this year. Even more significant battlefields could be made available at some point. We want to expand these battlefields further. We now know that 4×4 works well for a smaller battle. Maybe in the future, we will make more 4×4 cards while keeping these two scales[4×4 and 8×8] and maybe even develop bigger maps. The whole idea is to experiment with the game mode and see what works well. I guess some ppl love pubg, but honestly it’s shi*y sad game. Full of violence and the most sadly part is that kids are playing that game. awful!